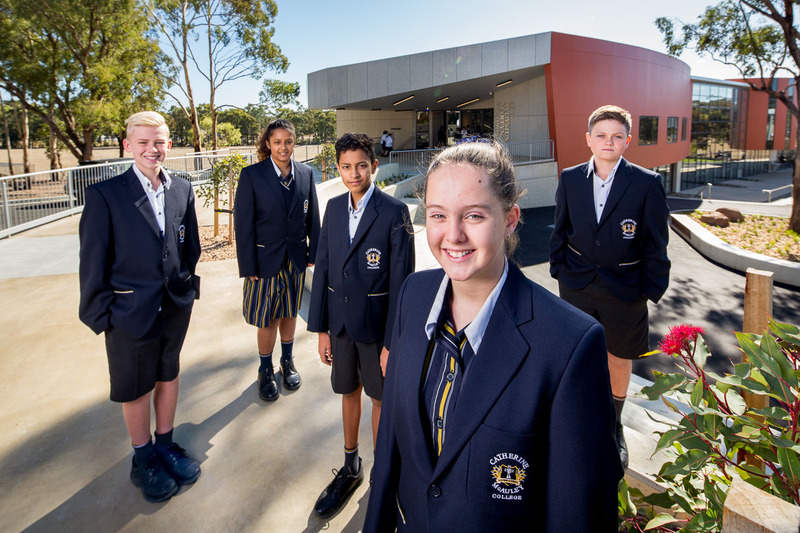 Families who are interested in enrolment for Year 7 2020 are asked register for Transition Day – Tuesday 14 May 2019. Transition Day is a great opportunity for students to spend a day in the life of a Year 7 at Catherine McAuley College. Enrolment packs will be distributed on this day. If your child is unable to attend Transition Day, and you would still like to receive an enrolment pack, please contact Mrs Audra Petri, College Registrar. Friday 14 June 2019 is the closing date for enrolment applications to commence Year 7 in 2020. Please contact Mrs Audra Petri, College Registrar for more information.